In general, the process of going solar described in the book is about converting liabilities into assets. You showed yourself [in the previous chapter] you have the money for energy already. You already spend it every month. A utility bill is a liability. A drain to your pocket. You pay each month to stay in the game. It doesn’t move you forward, and each year you pay more as grid energy gets more and more expensive. Here is an alternative: a solar pv generation system with financing solutions that fit your needs. A solar pv system that is installed to meet your energy consumption and the value of that investment is repaid over time, instead of one upfront payment. This allows you to substitute your monthly utility payments with repayment of the solar pv. Instead of an electricity bill, you are paying off your system. And just like a car note, there will be a final payment. After that, you have completely free energy! By investing into your own energy source, you can have free energy. Energy itself doesn’t cost you anything. Sunshine is free. Having payed for the equipment, you have assets and each month they generate value: energy that can be used or sold. What is the best time to go solar? Should I wait for the solar prices to go down? The best time to install solar and stop paying a utility bill was, quite frankly, yesterday. The second best time is now. It is true that solar panels are a lot like microchips. They get more efficient and cheaper each year. So, yes, buying panels 5 years from now would probably result in a lower price. But, you can go solar right now, with no upfront cost, and reducing your monthly bill. Is it worth paying the ever increasing costs of grid energy for the next 5 years? The above excerpt is from “How to choose the best solar system and financing offer for you”, a solar energy book explaining the ins and outs to the every day user. 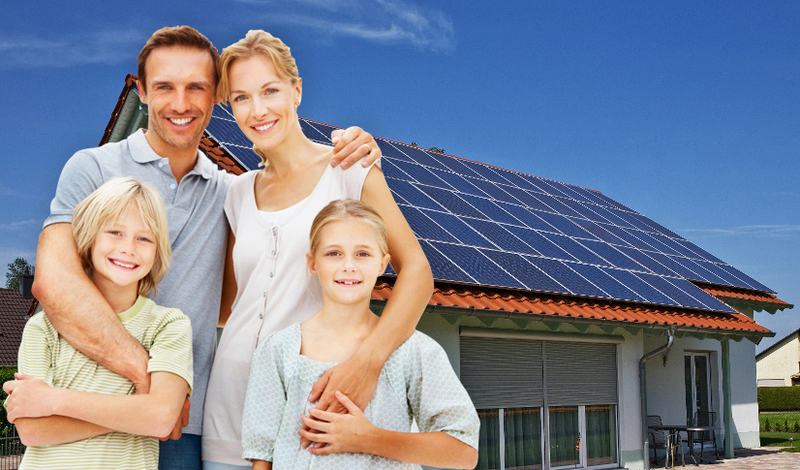 It is a step by step guide showing people how solar is beneficial for them, the process of going solar, and the key aspects of solar financing.